Bring A Trailer has some of the best vintage cars and car deals out there. Case in point, this 2012 Cadillac CTS-V Wagon below is up for auction with bids scheduled to end on Wednesday, January 16 at 3:20 pm. The current bid is at $40,000USD. 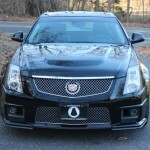 This 2012 CTS-V is powered by supercharged 6.2-liter LSA V8 engine that is mated to a 6-speed manual transmission. It produces 556 horsepower and 551 pound-feet of torque. 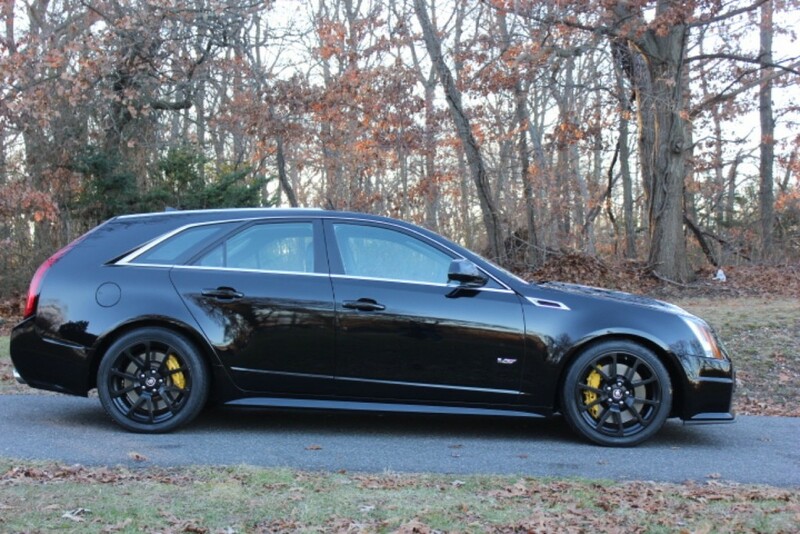 Road tests have shown that these wagons can go from 0 to 60mph in just 4 seconds. 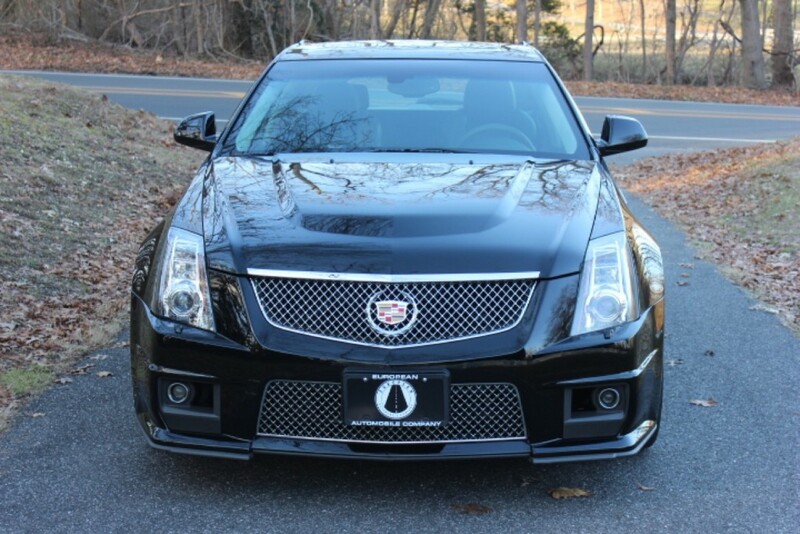 This CTS-V is also fitted with a Corsa axle-back exhaust system. 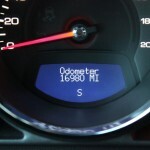 The black on black Cadillac CTS-V Wagon shows just under 17,000 miles on the dash. The black exterior is complemented by the chrome grille and chrome accented window trim. It is being sold by the dealer with a clear Carfax record and clean New York title. Imperfections include few touched-up chips on the hood and a scratch on the driver-side quarter panel. 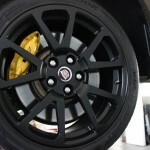 OEM options include 19-inch black wheels with yellow calipers, Recaro seats, and Midnight Sapele wood interior trim. The factory suspension system features magnetic ride control with Brembo 6-piston (front) and 4-piston calipers (rear) tasked with braking. Factory equipment in the cabin includes an Alcantara steering wheel and shift knob, navigation, Bose stereo, Bluetooth, rear parking sensors, cruise control, automatic climate control, and more. 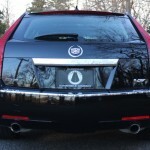 A set of rubber floor mats also helps to protect the Cadillac’s carpet from weather conditions and dirt. The optional Recaro seats found inside are both heated and cooled. 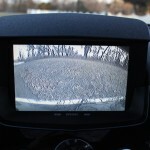 This particular wagon model also features a dual-pane panoramic glass moonroof. An engine oil and filter change, and fluid services were recently performed by the selling dealer. Additional details and photos showing the undercarriage can be found on the original listing here. 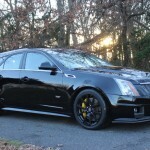 Stay tuned to GM Authority for more Cadillac and Cadillac CTS-V news. This was also the first year that GM had an engine that produced a horsepower/cubic inch. If memory serves me this was an industry first. This was a great big deal at the time. I was just a teenager back then but I think Hot Rod magazine had a write up about this. Wrong. HP per cubic inch was a “thing” more than 60 years ago. Also, horsepower/cubic inch, just like horsepower/litre, is ricer math, and is ultimately meaningless. 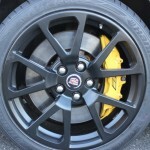 Gen2 CTS-V manual — hands-down the best Cadillac IMHO.